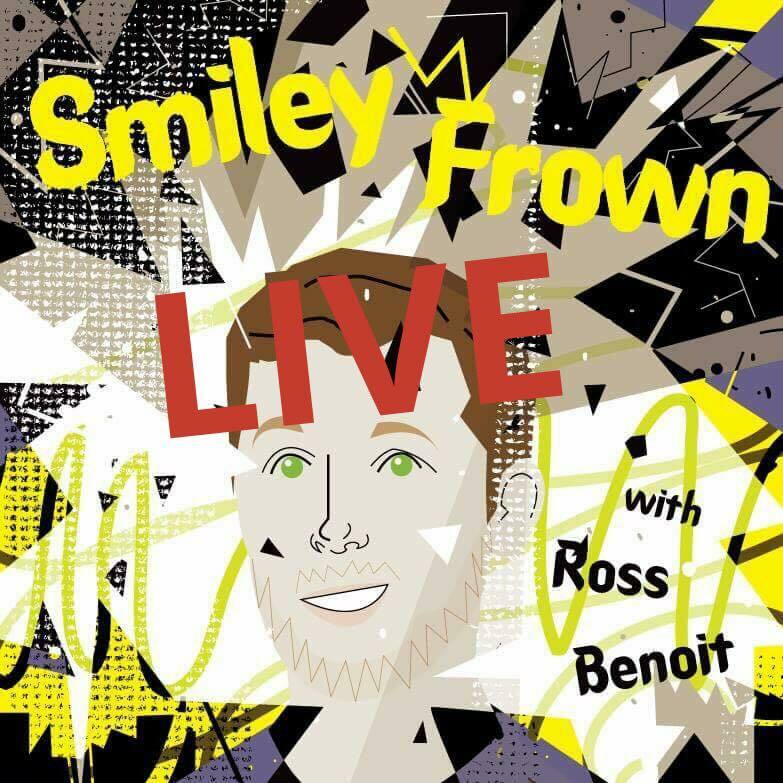 Smiley Frown is an interview podcast created and hosted by local stand up comic, Ross Benoit, since 2016. Now, once a month, the show will be live at the DC Drafthouse. Ross will invite some of the best comics in DC to perform, talk comedy, and even field questions from the audience.